masterful imagery layered in beauty and meaning. My Name is Anna Genevieve. I am an Orange County and LAS VEGAS wedding photographer. And as much as I enjoy traveling, I simply adore shooting right here in my backyard, where much of my coverage ranges from the desert of Las Vegas Nevada to San Diego, Orange County, Los Angeles, and Santa Barbara. I adore the gorgeous pastel Southern California light. 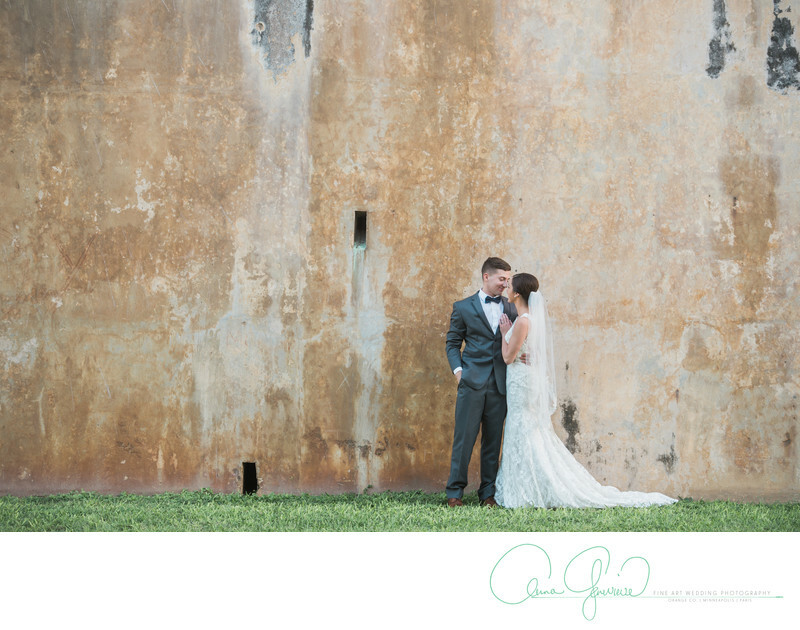 I specialize in timeless wedding photography and elopements that appeal both to a modern bride, as well as the traditional bride. I am, what one may call, a hybrid wedding photographer. Meaning, I photograph in both film and digital formats. I am best known for my creative approach to composition in analog wedding photography, as well as my documentary style of capturing natural moments using digital. I have photographed hundreds of weddings worldwide and for each of these weddings, I strive to create beautiful, timeless photographs that become heirlooms. 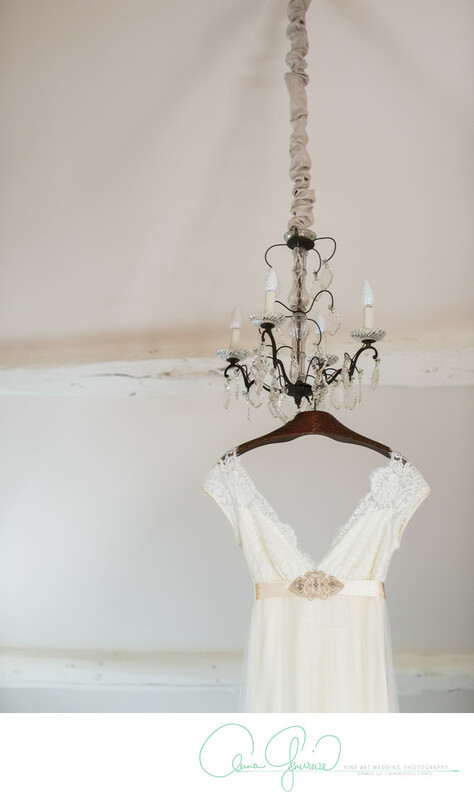 My brides cherish their stunning portraits, detail images, and candid ceremony and reception photos. I am honored to be a leader in the photography industry by teaching workshops in places like Paris, Provincial France, Cinque Terre, The Amalfi Coast, Ireland, Laguna Beach, Malibu, Puerto Rico and Peru. I teach photographers to strengthen their business in marketing, editing, and technical shooting. My work has been featured in many Publications and I have won numerous awards in the WPPI 16x20 International Print Competition from wedding details to photojournalism. Serving LAS VEGAS and Henderson Nevada. 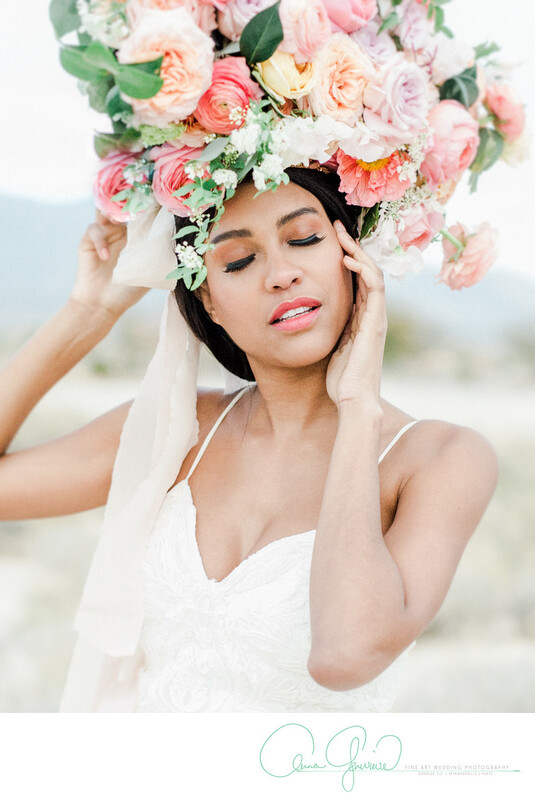 The best wedding photographer in Las Vegas? 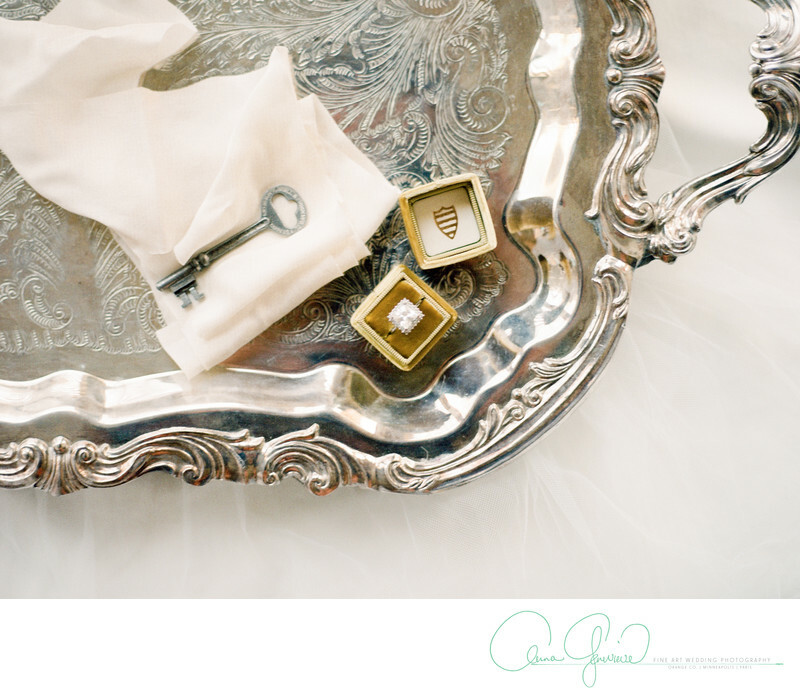 Anna Genevieve has heart and passion for her clients and creative wedding photos that document the day in beautiful composition. Serving Newport Beach, Laguna Beach, Montage Beach, Laguna Cliffs, Dana Point, Huntington Beach, Irvine, Aliso Viejo, Laguna Niguel, and the entire Orange County Area. 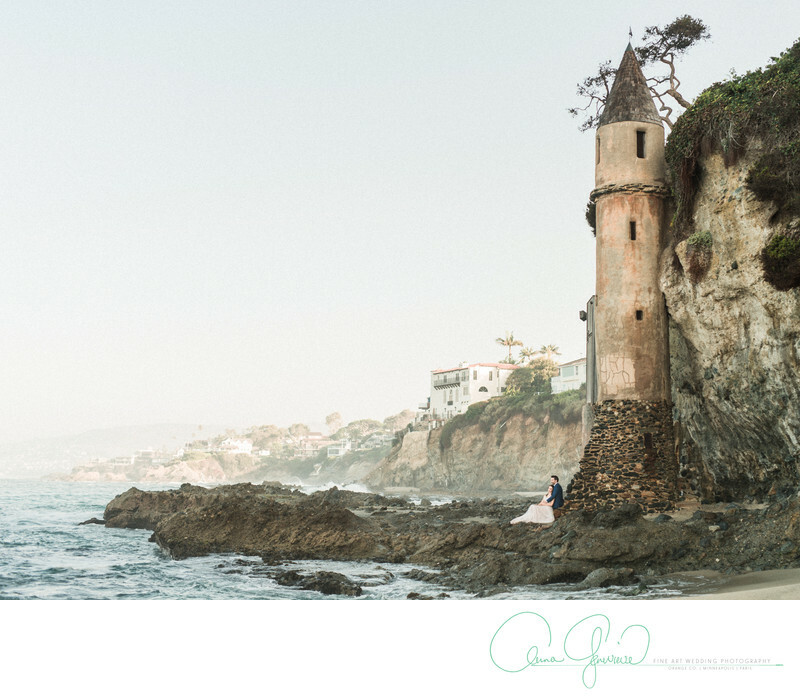 If you’re looking for the most creative, most skilled fine art wedding photographer in Southern California, then Anna Genevieve Photography studio is for you. I strive to create compelling images for the discerning SoCal bride and understand the intricacies of working in Southern California. 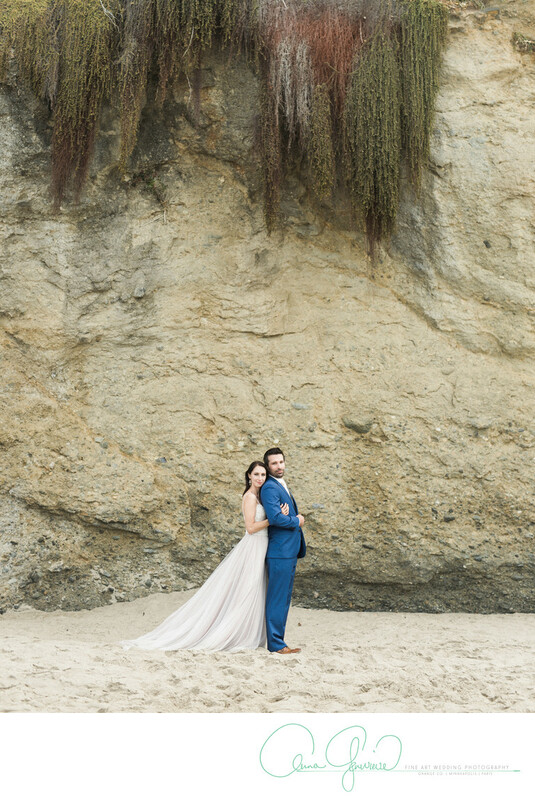 Whether it’s battling traffic near South Coast Plaza, or navigating around tourists in Laguna Beach, I promise to document your Orange County Wedding with skill, tact and grace. Serving Los Angeles, Beverly Hills, Malibu, Santa Monica, Pacific Palisades, Hollywood, Manhattan Beach, Redondo Beach, Hermosa Beach, Bel Air, and all of the LA area. 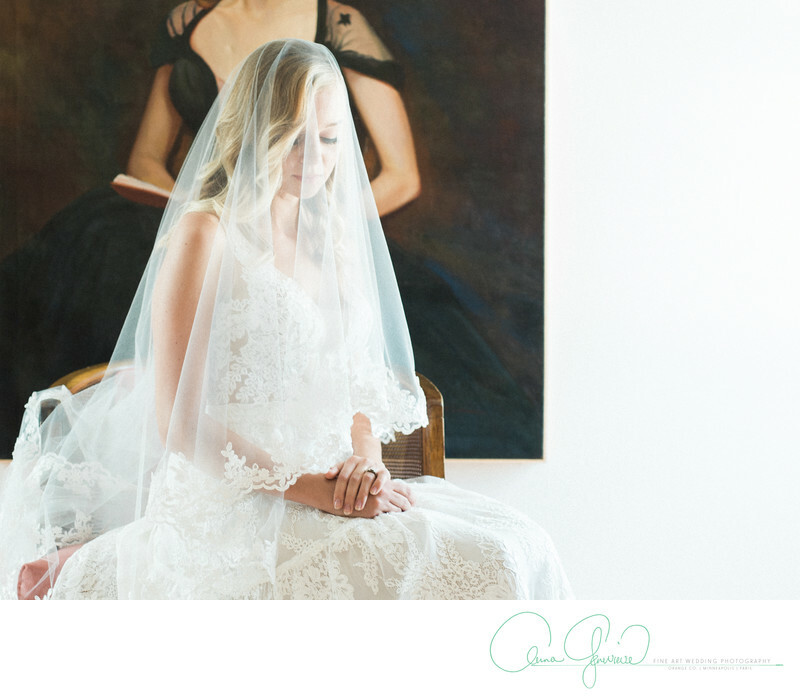 If an award winning wedding photographer in the Los Angeles area is what you’re looking for, then Anna Genevieve is also the photographer for you. I also photograph weddings in the surrounding areas, from San Diego to Santa Barbara and up the coast to Monterey, Big Sur, San Francisco and Napa Valley. I Have photographed many destination weddings, elopements, engagements and commercial campaigns far and wide. From Paris, French Countryside, South of France, Cinque Terre, Amalfi Coast, Aruba, Puerto Rico, and even the high trails of Macchu Picchu. I have pricing for destination weddings and love traveling for elopements and shooting events. Whether you’re getting married at a cottage in the French Riviera or the Haiku Mill in Maui, the Four Seasons in Beverly Hills, a wedding near the blue lagoon in Iceland, or the Pelican Hills Resort in Newport Beach, I will travel to you to capture the most beautiful day of your life. 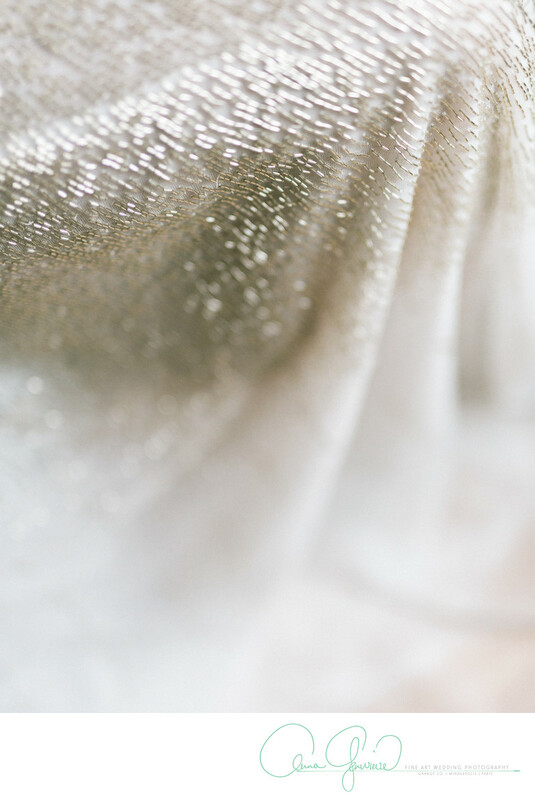 While I do not list my Orange County and Las Vegas area wedding pricing on my website, you can easily obtain this information through my contact form. I have many different wedding collections to choose from. From the basic time and digital download to heirloom wedding albums, heirloom prints and keepsake boxes, as well as parent albums. Some of the best and finest luxury wedding venues in Orange County Include The Pelican Hill resort, Montage Laguna Beach, Pasea Resort and Spa, Ritz Carlton Laguna Niguel, Monarch Beach Resort, The Vintage Rose. Other amazing venues include the Strawberry Farms golf club, Orange County Mining Company, Aliso Viejo golf club, Rancho Las Lomas, The French Estate, Franciscan Gardens, Balboa Bay Resort, Hilton Orange County/Costa Mesa, The Center Club, Hotel Irvine, Newport Beach Vineyards and Winery, Hamilton Oaks Winery, Rancho Capistrano Winery. Some of the best and finest luxury wedding venues in Los Angeles Include Vibiana, The MacArthur, Greystone Mansion, Carondelet House, Jonathan Club, The Langham Huntington Pasadena, Taglyan Complex, Oviantt Penthouse, Millwick, The vineyards, Four Seasons Beverly Hills. One of my favorites is Calamigos Ranch, so many beautiful trees and natural environment. Great choice for an outdoor wedding in Los Angeles (Malibu).